The Chinese are known for their impeccable cooking techniques and customs. Chinese cooking is one of the oldest and diverse in the world. The people of China are primarily known for their highly flavourful and nutritious dishes, one of which is the Dim Sum. The Chinese Dim Sum is a style of cuisine that is prepared as small bite-sized food portions, served on small plates or in small steamer baskets, and typically served for breakfast or brunch. A traditional Dim Sum meal includes different types of steamed buns like cha siu bao, rice dumplings, wheat dumplings and rice noodle rolls. They contain a range of filling like beef, chicken, pork, prawns, eggs, and vegetables. Today, Dim Sum is served throughout China. It is an integral part of the Chinese culture, and widely appreciated in other countries Asian and Non-Asian included. What sets Lin Asian Bar + Dim Sum Restaurant apart from the competition is that it treats every customer like family. With the open kitchen concept, the diner can watch the preparation of every exquisite morsel of its dim sum menu. 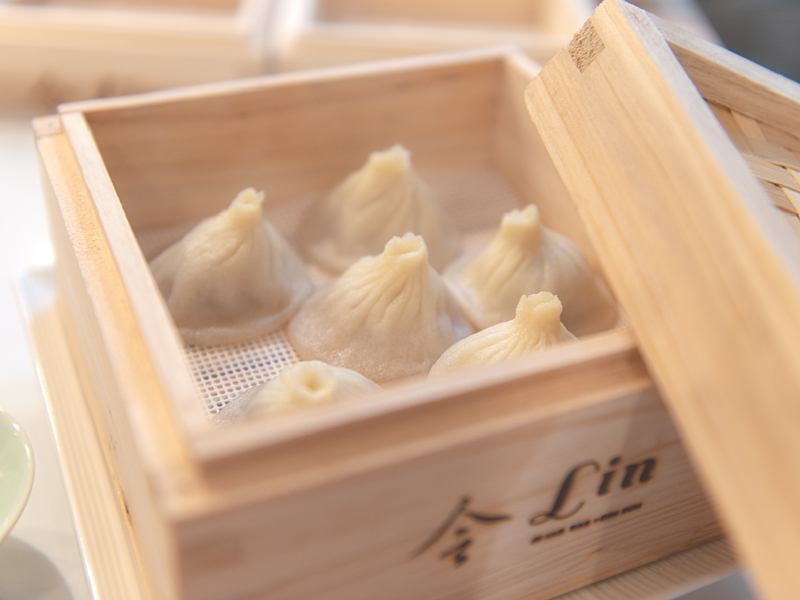 For example, the Shanghai Soup Dumpling prepared following the traditional recipe is the cornerstone of that dim sum menu. The rich broth, tender pork, silky wrapper and attention to quality and detail makes it not only the star of the menu but the star among its competition.